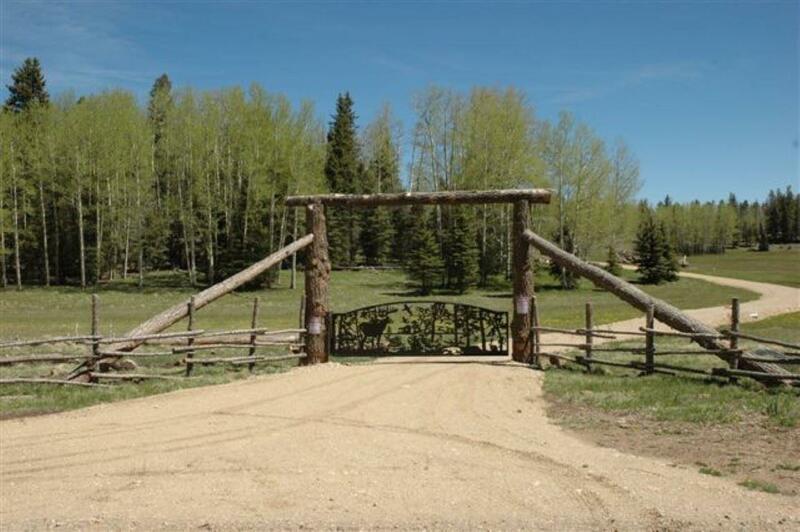 282.7 acres of land, aproximately 40% forested/60% sub-alpine pasture. Numerous springs & small pond. Property is fenced. 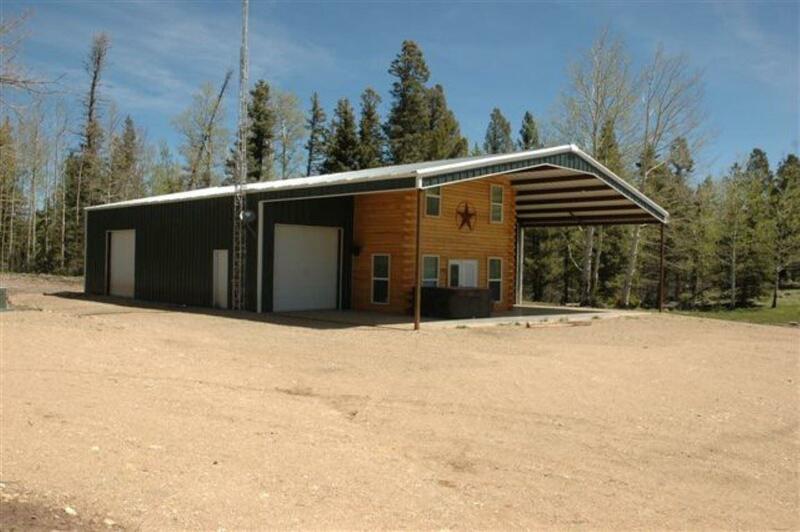 Large metal barn (48' x 50') with spacious parking for RVs, ATVs/snowmobiles & farm equipment. 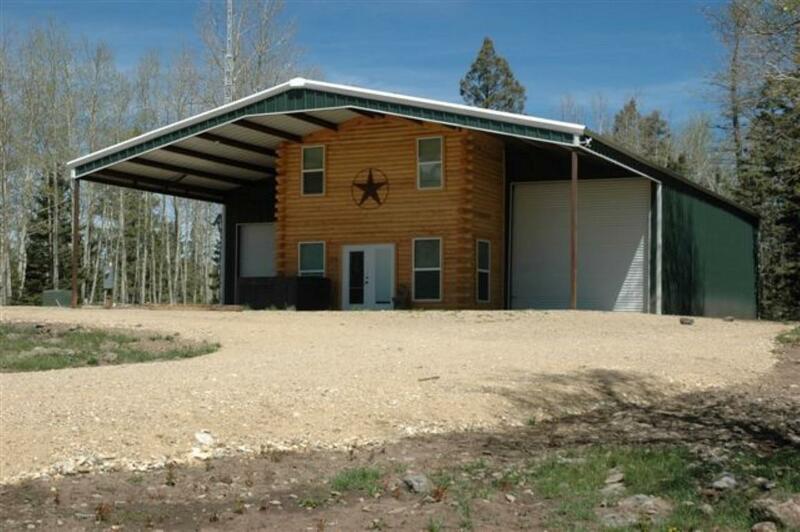 Log home built into the barn - approx, 1,440 sq.ft. 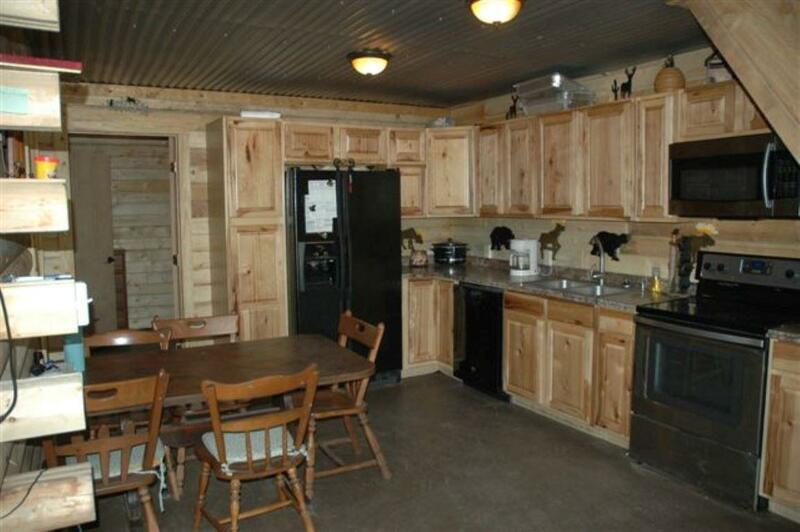 Setup up nicely as a bunkhouse for hunters & occasional guests. 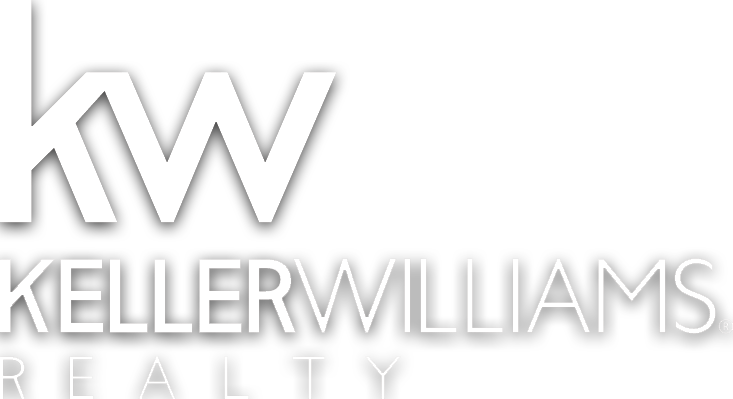 Well, septic & satellite TV/high speed internet on property. 5 elk permits issued for the property by NM Game & Fish.